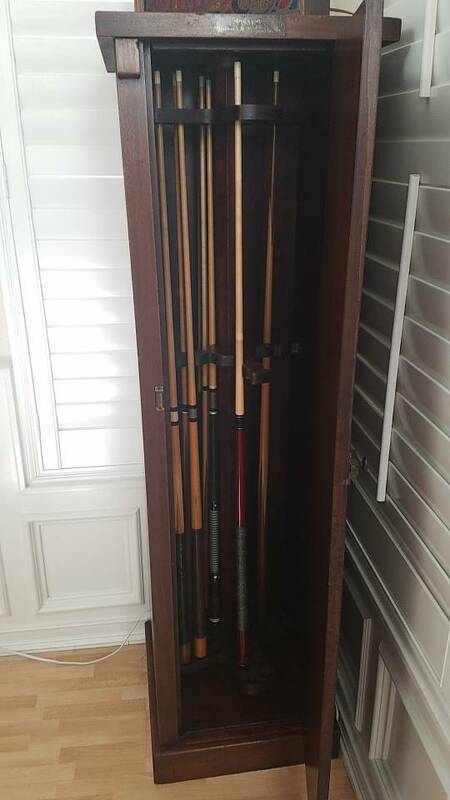 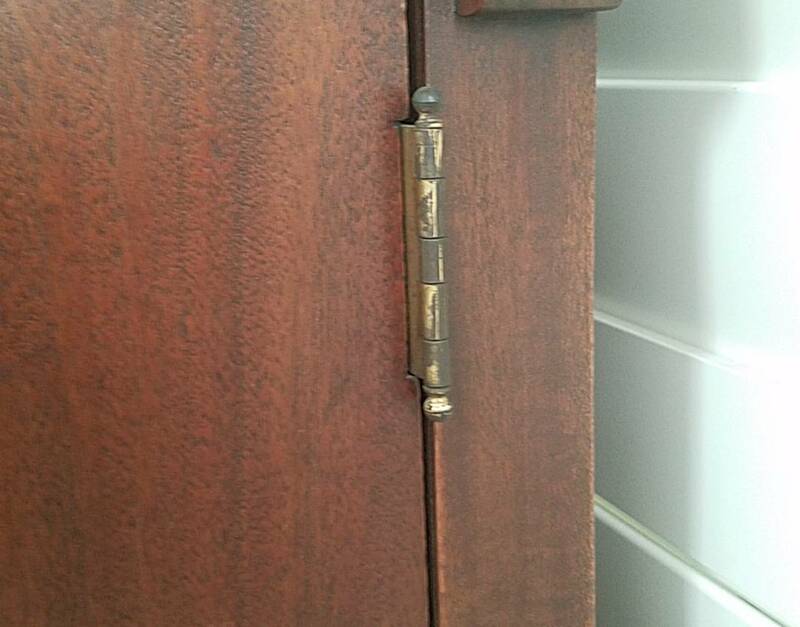 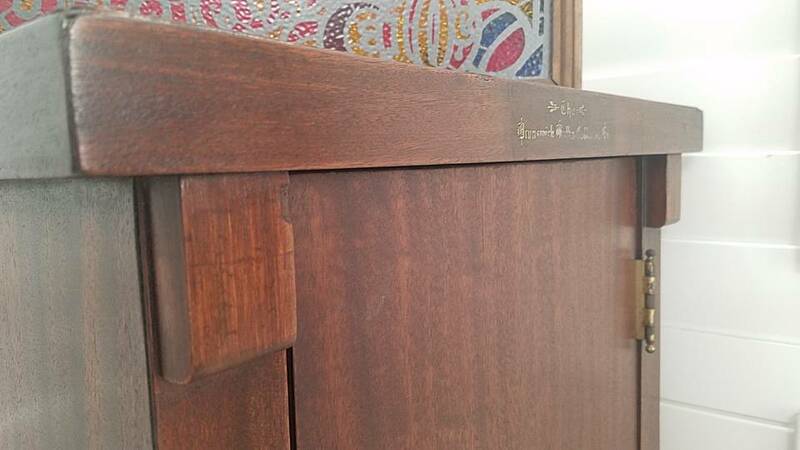 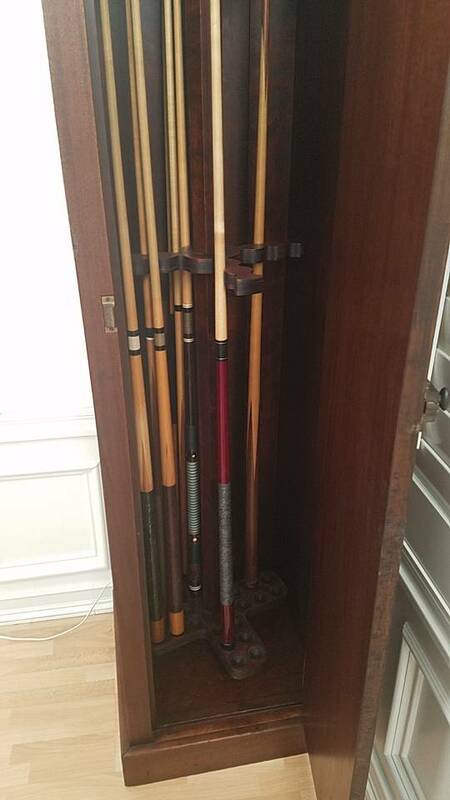 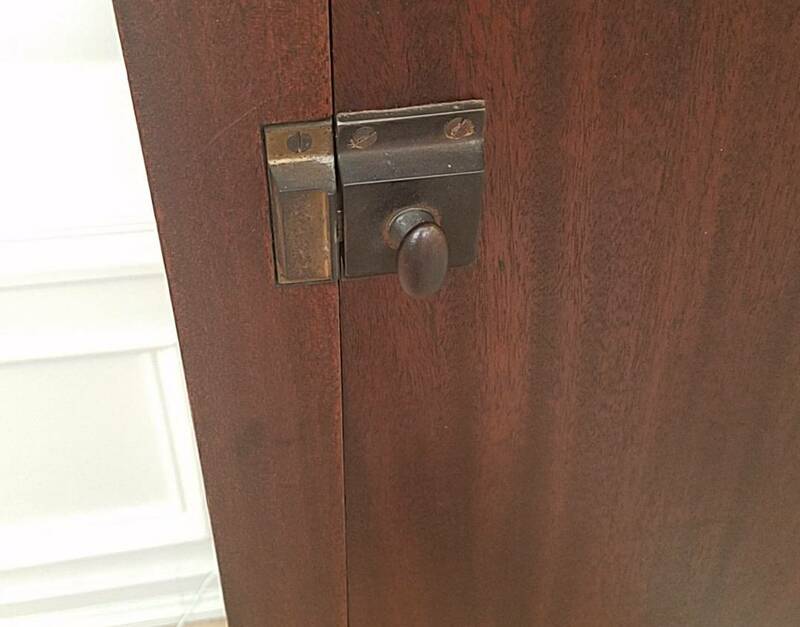 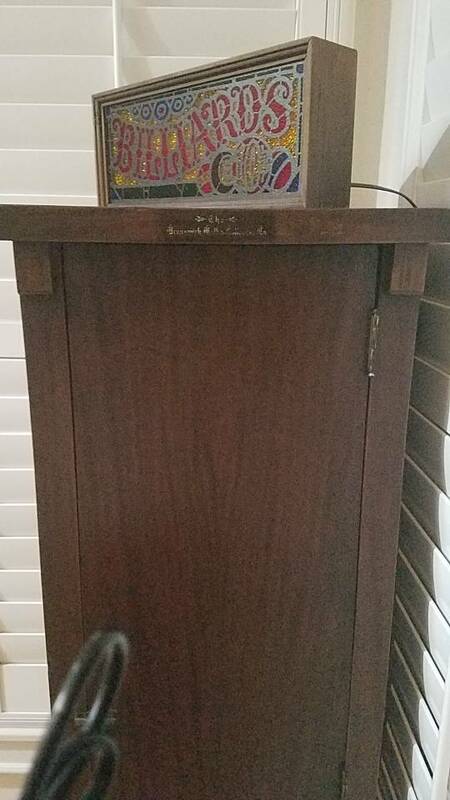 I have this cabinet and wanted to know if anyone has seen one like this before? 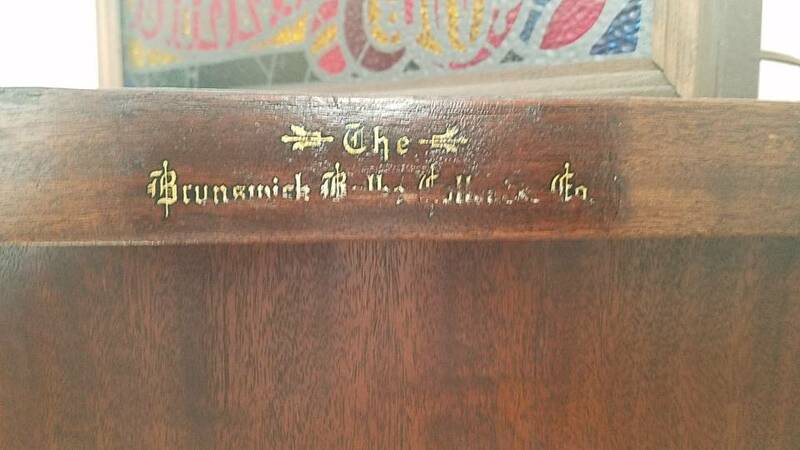 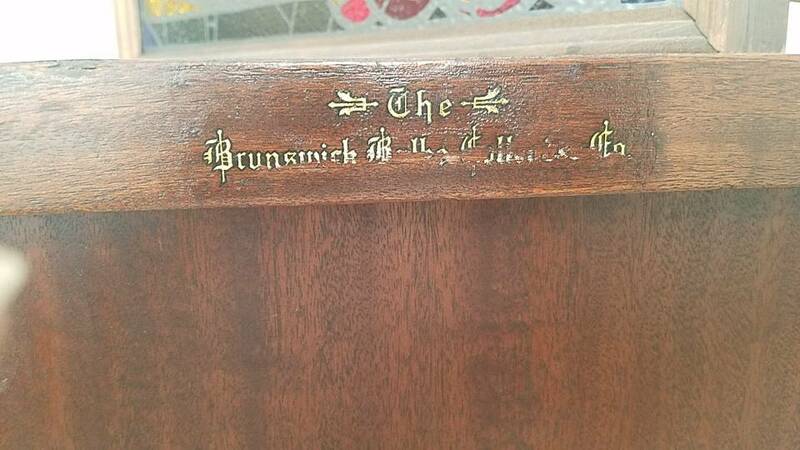 I'M thinking about paying the $75 to have it authenticated and appraised thru Brunswick but hell if I save some cash with others knowledge even better. 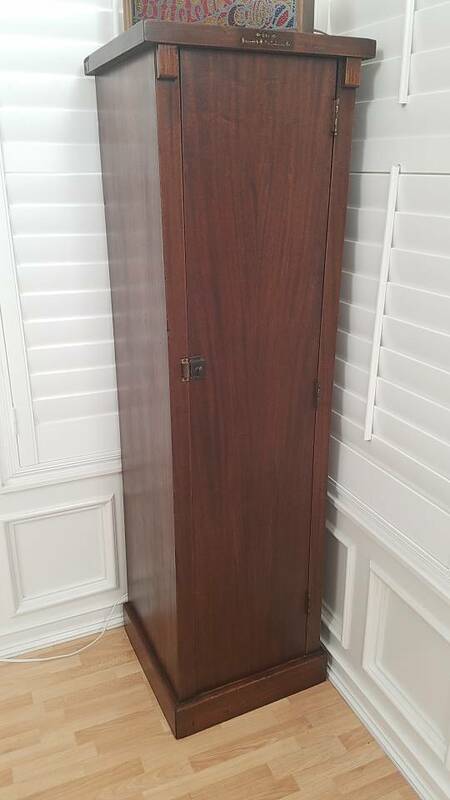 I saw one close to it in the movie The Color Of Money when Newman was upstairs in the loft looking down on the kid, maybe it is the same one LOL I wish.